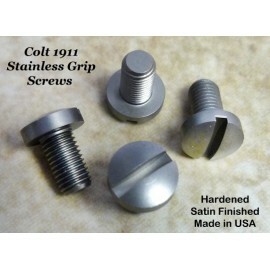 S&W Semi Auto Grips There are 3 products in this category. 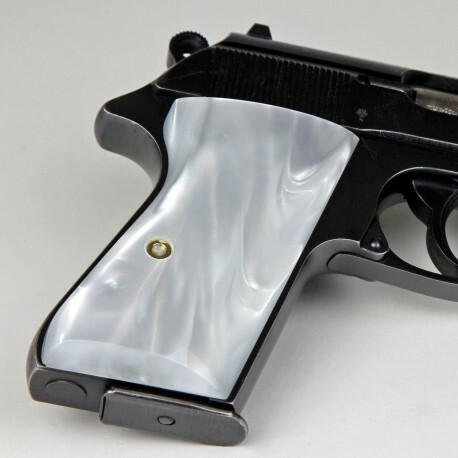 Grips for S&W semi auto models, including 1911 clones, and Walther PPK and PPK/S clones. PHOTOS NOT SPECIFIC. 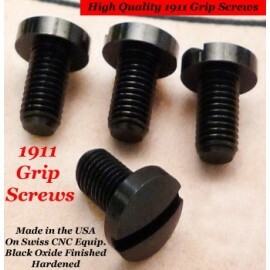 Made of genuine Indian Rosewood, these rugged grips are a rich, deep, reddish brown with contrasting hints of black and green. 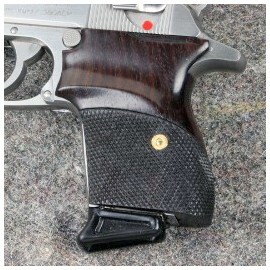 Made of genuine Indian Rosewood, these rugged grips are a rich, deep, reddish brown with contrasting hints of black and green.